I just love this firefly. I knew I wanted to make a card using it. I wanted it to be for Corbin so I used browns and greens. I just love how it turned out. Oh my gosh, soooo cute!! That little firefly makes me smile!! 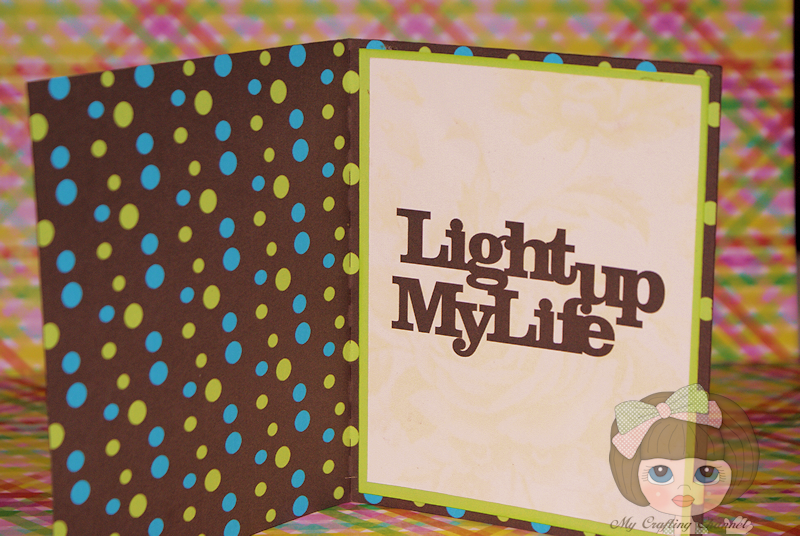 I love the colors and the perfect sentiment!! Corbin will adore it!! This is so cute. Those colors are pretty together. He'll love it! Your firefly is so adorable! I love the fun sentiment inside to! Have a super day Nana! Adorable! 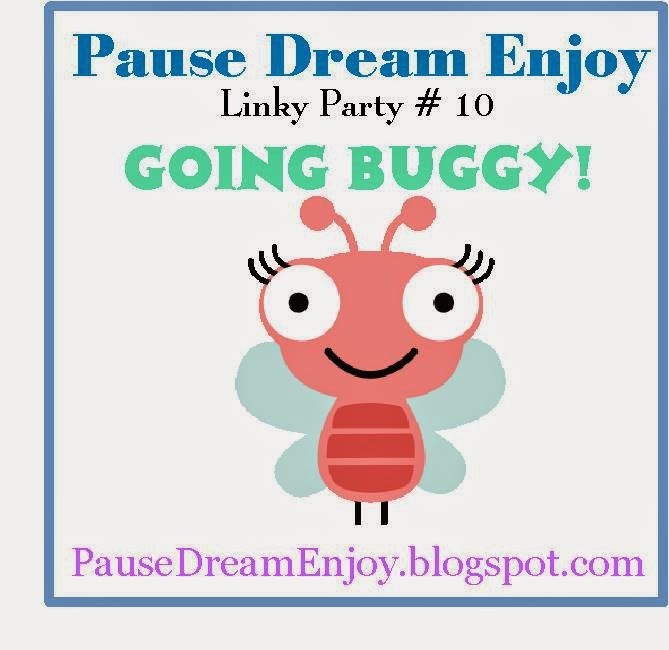 I love the polka dots and the cute little bug! Total sweetness! What a cute little bug and the colors are great! This is such a cute card! 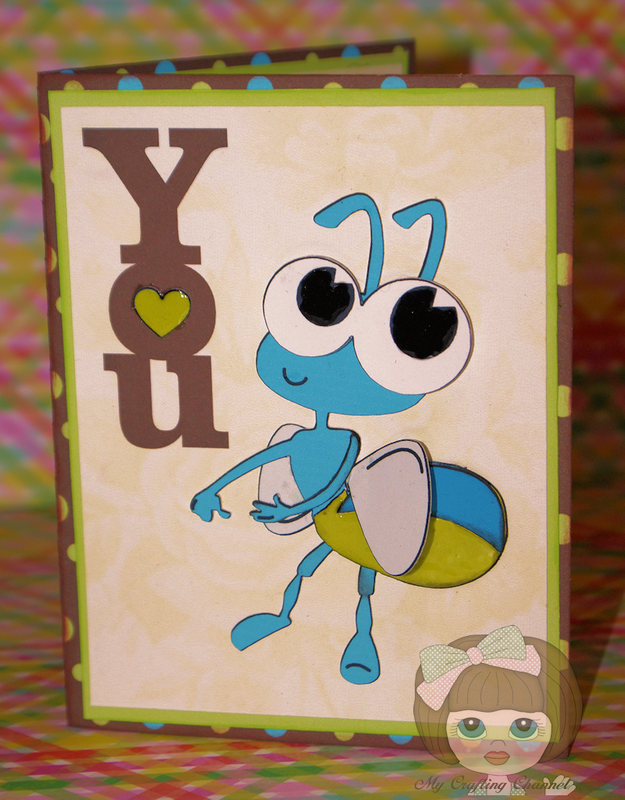 such a adorable card....I hate bugs but I must say this one I could handle. Your little guy is going to love it. TFS! This is super cute Nana!!!! This card is ADORABLE!!! I love the colors and pretty dots paper you used!!! Love it!!! Have a great day. LOL..Your bug is STINKIN cute!! Awesome colors!! I love that bug!! What an adorable card! !